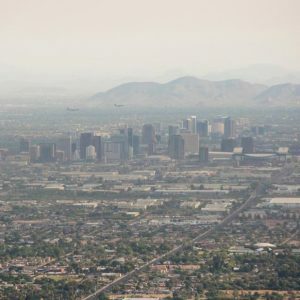 As local governments step to the forefront of sustainability commitment-making, a team of Arizona State University researchers – including School of Sustainability Professor Nicole Darnall – launch a project aimed at making it easier for cities to “buy green." Called the Sustainable Purchasing Research Initiative, the project was informed by survey responses from 616 government officials from 459 cities. 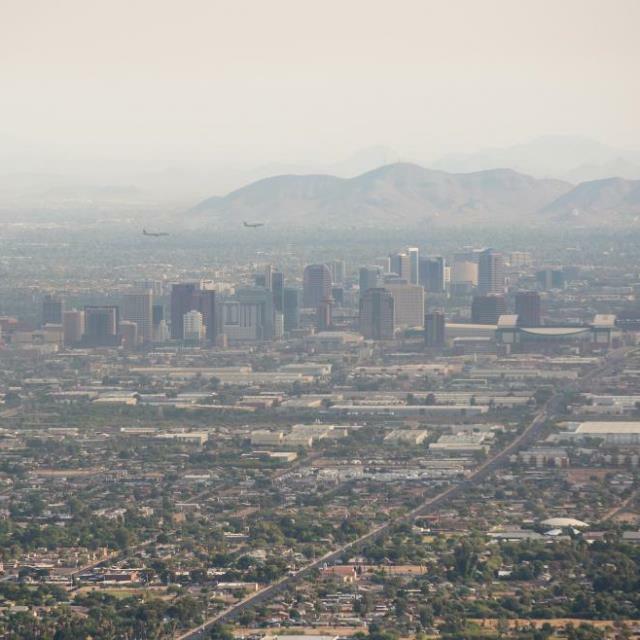 The responses led the ASU team to create eight real-world recommendations that can be used by city officials considering environmentally-friendly products – from light bulbs to carpeting. The tips will be disseminated in a marketing blast that will reach thousands of local governments nationwide.